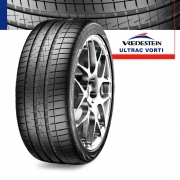 Tires | Wheel Specialists, Inc.
UHP tires are designed for the worlds finest automobiles, with high speed ratings up to 186 mph, low profile aspect ratios, and rim diameters up to 24”. 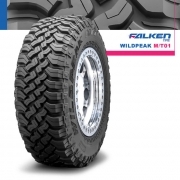 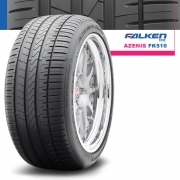 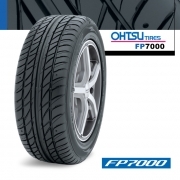 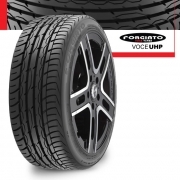 These tires connect the car and suspension to the ground as well as compliment modern electronic safety systems such as ABS brakes and active handling. 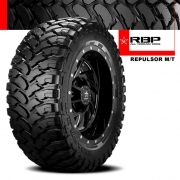 Aggressive tread patterns designed to upgrade the handling characteristics of performance sedans, muscle cars and sport compact cars, with larger tread blocks, stiffer construction and aggressive sizing to let the driver control the road. 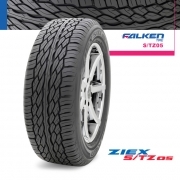 Tires designed for good value and spirited driving in spring, summer and fall conditions. 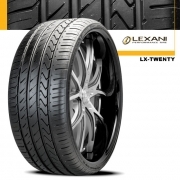 These tires are well suited for modern sports sedans with an aggressive tread design and sidewall construction. 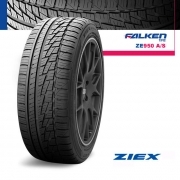 Tires designed for sports cars, sports sedans, and wagons in any front wheel drive, rear wheel drive or all wheel drive configuration. 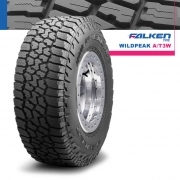 These tires have high speed capability up to 149mph, and is designed to grip the ground in inclement weather conditions as well provide driving confidence in snow, ice, and slush. 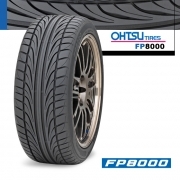 Competition tires are designed for the track competitor needing a tire which will fit certain criteria: maximum grip, DOT approval, the ability to maximize engine performance, braking systems, and racing suspension. 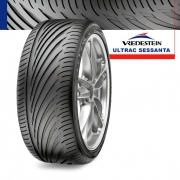 All of this hits the track hrough a sticky rubber compound and maximum size contact patch.